Most conferences are huge and impersonal. 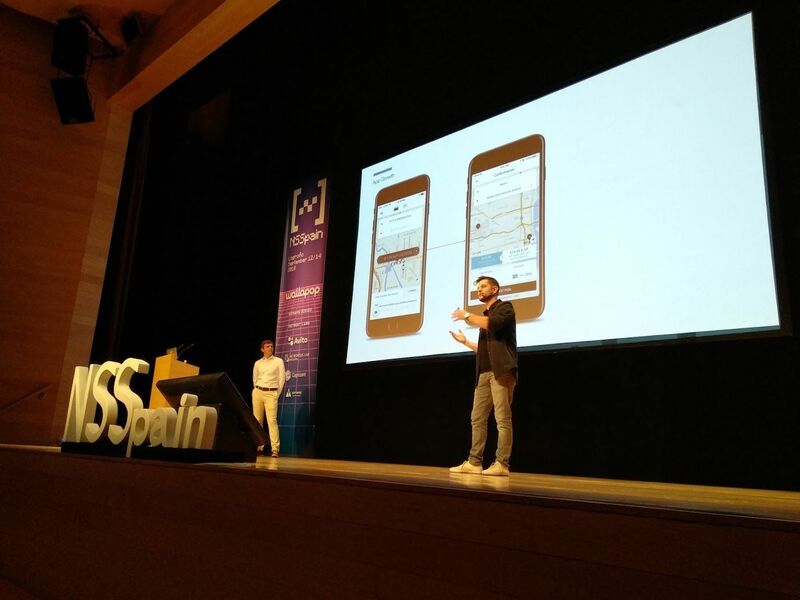 But NSSpain, a small 3-day event in Logrono, Spain, is respectably known for its tailored iOS events. It strives for connection and pushes you to speak with others and speakers. Not to be underestimated, however, the event was packed with global top speakers – with the major benefit of being able to speak and get to know them personally. Now everyone loves a good Uber story. In a talk about “Building Apps at Scale,” two Uber engineers – Victor Pena and Pavel Mazurin, revealed that Uber needs a monstrous number of 502 mobile engineers to build and maintain their app. From starting off as a company with just 5 guys sitting in the backyard of a house to becoming a team of hundreds of mobile engineers from around the world, the guys shared their journey as well with the story of redesigning the entire app in 2015. “It was a process that started with 8 people on lockdown trying different architectures and design patterns. 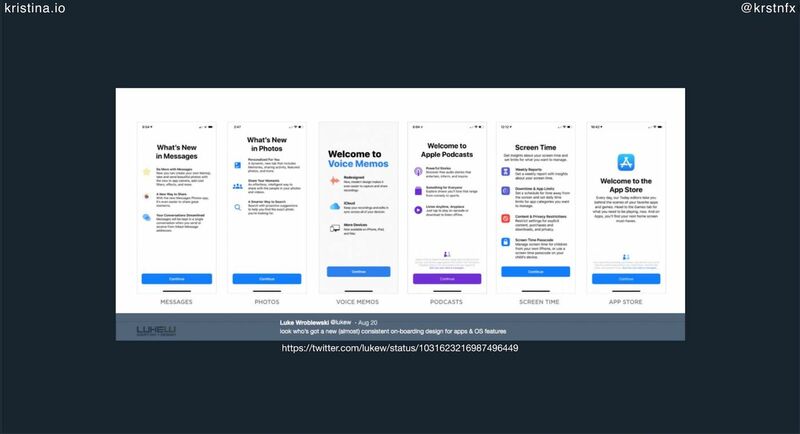 They ended up realizing that none of those fit their needs so they created RIBs – a cross-platform architecture framework behind many mobile apps at Uber,” shares Pena and Mazurin. Another fascinating talk “Embracing Change” was from Kristina Fox, iOS Software Engineer at Intuit. Pulling from her experience and challenges from growing her own teams and pushing for a change in the app itself, Kristina reveals that you don’t have to be in a high-level position to inspire change. “Only 25% of the group needs to be convinced, and the rest will follow. First going to engineers and acting as a sounding board was a great way to get that 25% to spread the knowledge and ideas,” Kristina shares. When it comes to creating big changes, programmers can expect a lot of pull requests. Kristina relates and encourages other devs to be able to break these requests down. She motivates other programmers to speak to their teams, to be realistic about their schedules, and to take time for themselves. Another thing Kristina exposes is the importance of design systems – a collection of reusable components, guided by clear standards, that can be assembled together to build any number of applications. “Your app can’t look like it’s been done by 25 different developers,” she shares. Apps have to flow and be consistent so your users can navigate and understand it as easily as possible. As developers, it’s important to keep in mind that apps can be interpreted differently depending on countries and cultures. Basically, it’s important to do your research. For example, take McDonalds. Their app does a great job at addressing the cultural differences in two different areas – in China and in the US. Daniel demonstrates this by presenting McDonalds’ app. On the left, you can see the app targeting the US, in which it features deals and discounts. They don’t care what is the best seller. 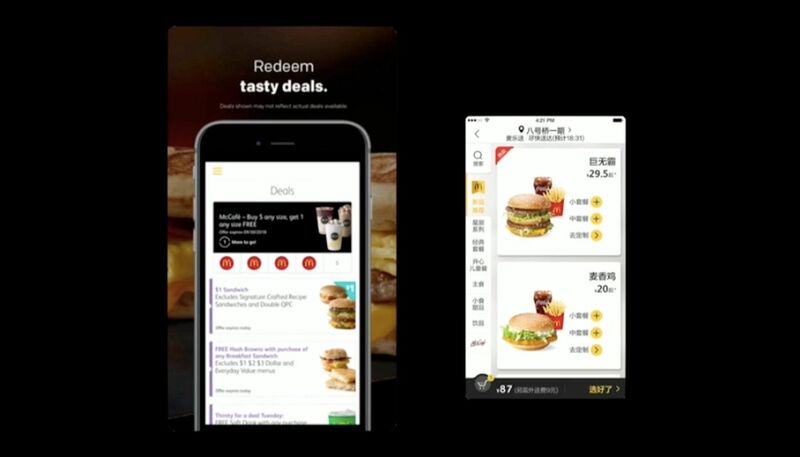 However, in the picture on the right targeting China, they prefer to see things in terms of rating, to see what people are buying the most, and to get in on a rewards system. For us, this was really interesting to see how companies localize their apps by also adapting to the cultures. Daniel also jumps to another example about how a language game featuring an owl for kids became extremely popular in the US, but once it hit India, no one downloaded it because owls in India are associated with death. Now that’s a definitely a wall that we all don’t want to hit. We learned that Apple recently bought a company called “Workflow” and incorporated into Siri’s latest version iOS 12 – creating an extremely powerful shortcut. Donate shortcut to the system for later user. Keep your voice commands short and simple so they are easy to remember and understand. Don’t cram too much repetitive info into the content description. Apple added new API’s for Siri shortcuts, but you can’t get arbitrary data from the user – you have to provide the data yourself. Use NSUserActivity for basic action shortcuts. Keep titles and suggested invocation phrases short. Responses + Intent extension + intent UI is going to give your user a great experience – so you should take advantage of that. Altogether, this conference was a truly incredible experience and we recommend it to any iOS dev who wants more of an intimate conference experience with the ability to get to know the others around you. We even ended up getting a guided tour of a winery while meeting and chatting with speakers about iOS development. 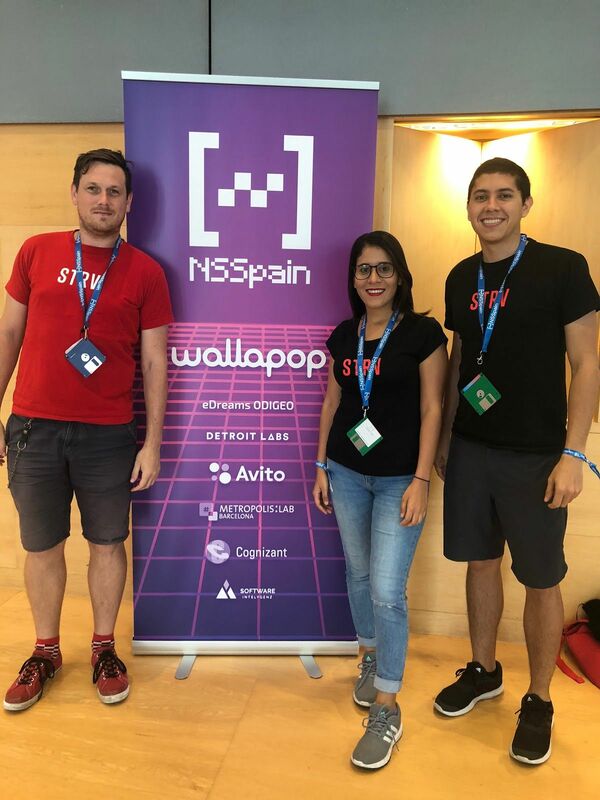 Although it’s located in a remote and small area of Spain, we believe that’s what gives NSSpain its charm. Interested in checking out the other talks from NSSpain? Browse through them here. 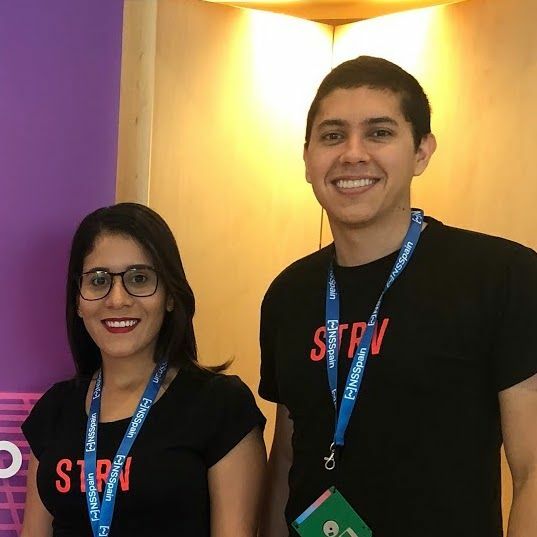 Mireya and Abel are both iOS Developers at STRV.